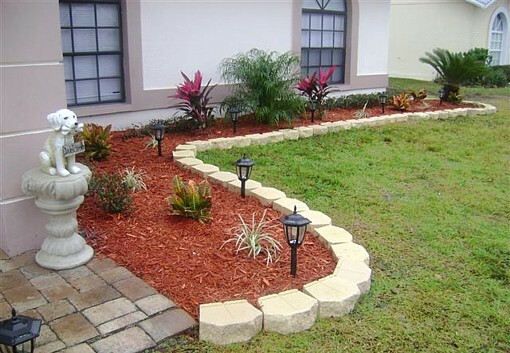 -Annual Lawn Maintenance and Turf Management Programs. 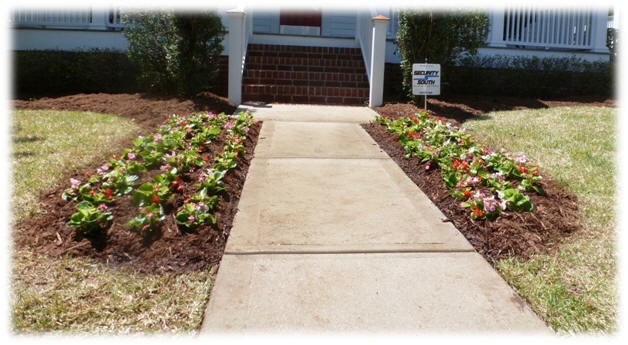 -Ground Cover Installation: Pine Straw, -Mulch, Plant and Tree Installation and Minor Grading. 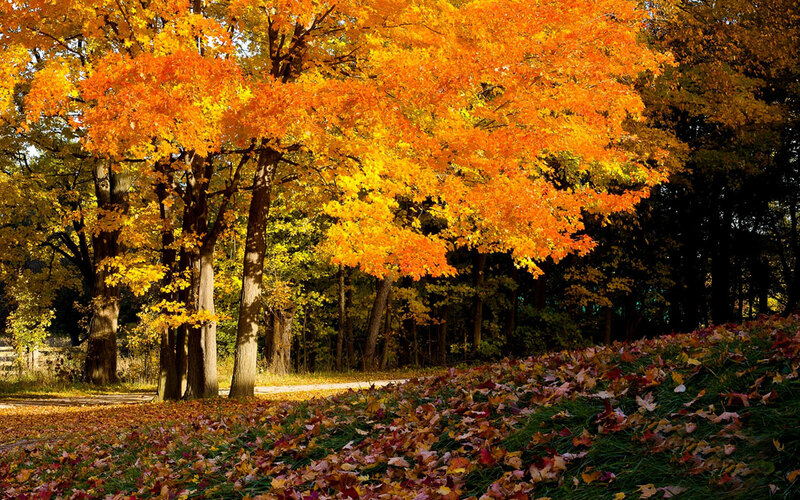 Fall Cleanup-Rake and Blowing of leaves and any other debris. 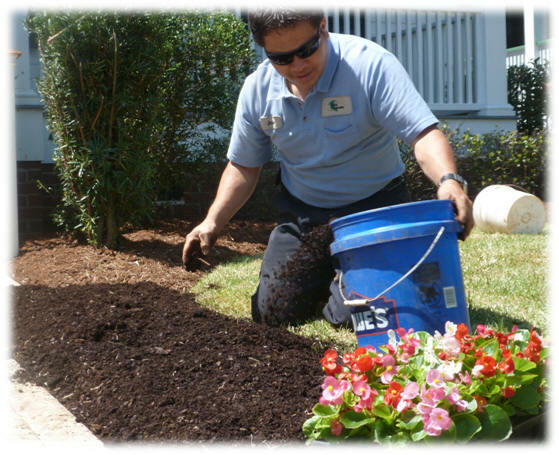 Mulch-Mulch encourages better plant growth and development, helps to prevent moisture loss, and makes maintenance on gardens easier. A good program should be based on soil test. PLANTS AND BEDS: Keep color in your garden and accent your home year round with annuals or perennials.